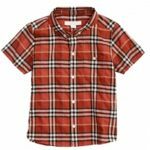 Kid’s clothing is one of the most profitable parts of apparel retail and getting the right kind of fashion in your store could make a vast difference. 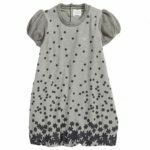 However, when it comes to childrens clothing, things are not as easy as they sound and that is why you need some expert help. Where do you get it? At Alanic Clothing of course. 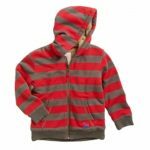 We are one of the foremost kids clothing manufacturer in the United States and have been at it for over a decade. As a company, we continuously seek to evolve and become better - which is one of the main reasons why we are leading as a kidswear producer - way ahead of any of our contemporaries! 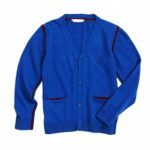 If you are on the lookout for quality kids apparel, then you need help from a manufacturer and its wholesale childrens clothing distributors who know what they are doing. At Alanic Clothing, these qualities are easy to find. Why? Our experience is matched with the right kind of expertise and that means that we have a team of designers and employees who work day in day out to make sure that all of the products are of top quality. How is that assured? 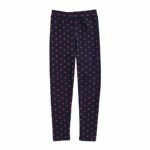 From choosing the best fabric blends that will allow comfort to the little ones to making the best designs, there is a whole lot going on to create the best wholesale kids clothing on the Alanic Clothing manufacturing floor. As a wholesale kids clothing supplier, we believe in being unique and following the salmon route - the one that goes upstream and carves its own way amidst all the adversity. Manufacturers who bring variety are the ones that become most revered among kids clothing retailers. And since we at Alanic Clothing understand this well, our catalog is filled with numerous options, colors, designs, and genres. 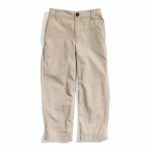 We have a vast inventory that is filled with everything from formal kids wholesale clothing to casual numbers - and that is what makes us so popular. In the Alanic Clothing brochure, you will find everything from shirts and pants to trousers, jeans, shoes, frocks, dresses, and so much more. Each of the designs are made with a unique touch and are inspired by the latest trends in the market right now – therefore everything you find with us is exclusive and has the Alanic flavor imbued in every possible way. Looking to add a bit of your essence into your kids clothing racks as well – Alanic Clothing can help you do that like no one else. We are a custom kids clothing manufacturer and have a team that is dedicated into making your designs a reality. Once you send us your design ideas, our creative heads are going to incorporate it into your bulk orders, get your approval, and start manufacturing. The next time your customers set foot into your store, your collection is not only going to stand out but tick all the boxes of wholesale baby clothes that parents ever wanted! 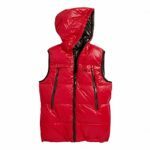 If you are looking for private label kids wholesale clothing that is going to sell like hot cakes at the top prices, then our collection is the best for the purpose. 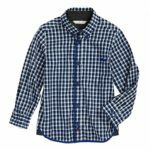 We design it with the best fabrics and the latest high couture fashion, making us the one and only of our kind amongst all kids clothing manufacturers. When you are tired of hosting cheap kids clothes and cheap childrens clothes time and again, our private label designs will be your savior and give your store the right kind of sophisticated edge it needed. Impressed with everything we had to offer? 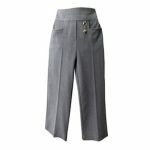 Then become our bulk baby clothes distributor and start your business with us. All you have to do is fill up the form underneath and wait for our customer care executives to get in touch with you. Once they do, you are most welcome to start your distributing journey with us. 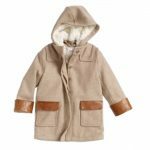 With Alanic Clothing, you will get the experience of partnering with one of the best wholesale baby clothes manufacturers in the United States.